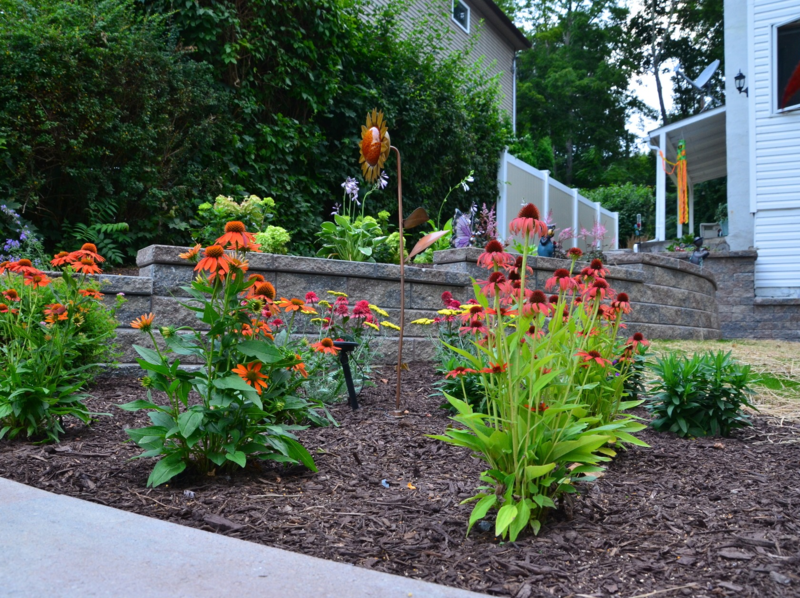 Beautiful gardens that accentuate your property and the seasons. Country style gardens, Native plantings, Deer resistant and Bee and butterfly friendly designs set the mood outside your home. 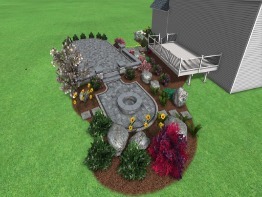 Create your own social network with a custom outdoor living area. 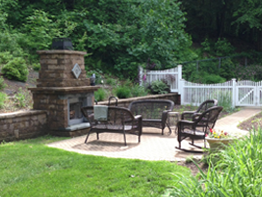 Patios, Fire Pits, Fireplaces, Outdoor kitchens and more make for the summer entertaining location. 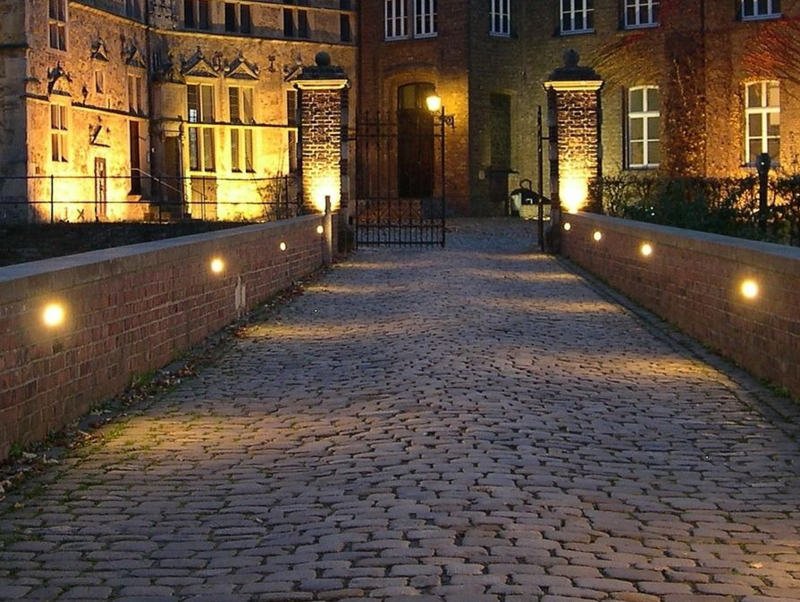 Outdoor lighting can add a new dimension to your patio and walkway, increasing safety and nighttime beauty all at once. We service the Mid-Hudson Valley and Northern Dutchess, including Poughquag, Beekman, Pawling, LaGrangeville, Pleasant Valley, Wappingers, Hopewell Jct., Fishkill, Millbrook, Rhinebeck, Redhook, and the greater Poughkeepsie Area.